This year, increase curb appeal with attractive 100% Canadian cedar mulch from SBC, now available at Grizzly’s Landscape Supply. This trusted brand sells some of the finest recycled mulch. Because it’s a natural, organic mulch, it helps provide plants with more nutrients they need to grow well. Get it at Grizzly’s for your landscaping and gardening needs! 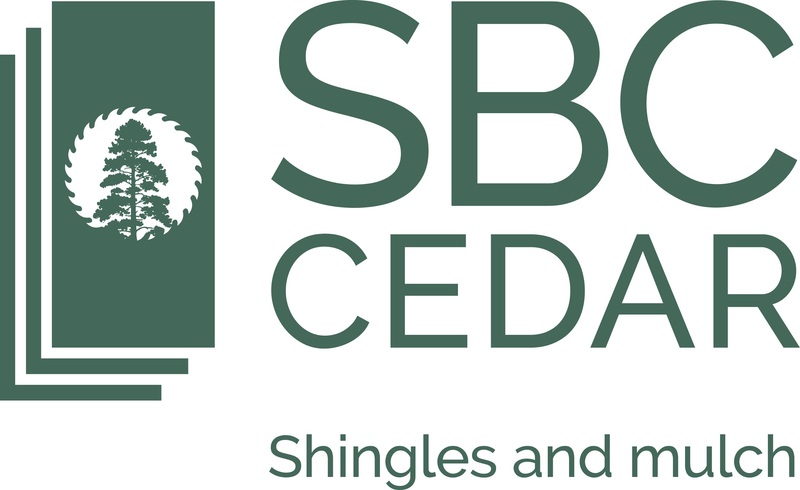 Why Use SBC Cedar Mulch? SBC is a Canadian mulch supplier and an esteemed name in the landscaping supply industry, known for selling products with a natural high quality. We’re proud to supply their organic cedar mulch at our landscape and garden supply store. 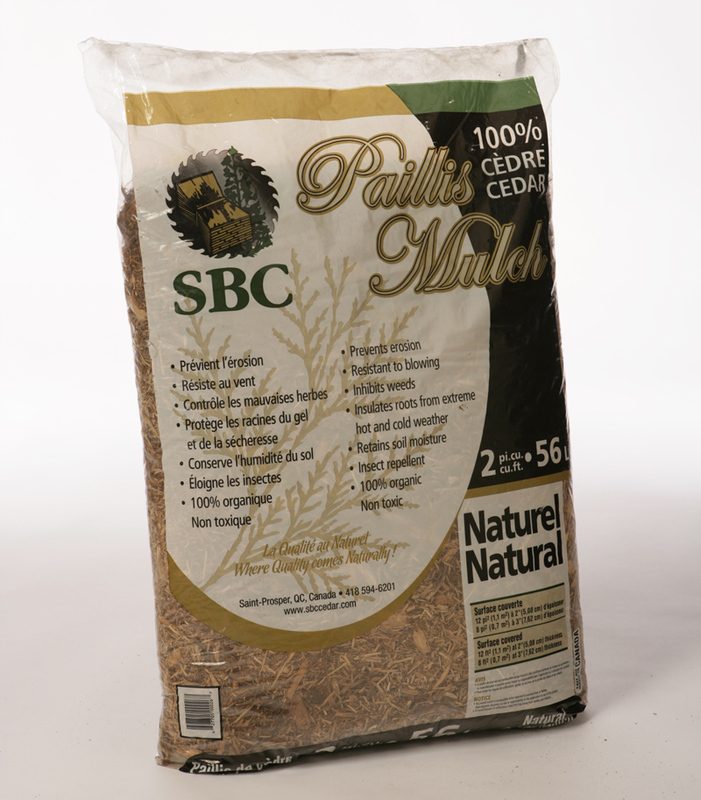 This 100% Canadian cedar mulch is some of the best mulch to use around the house for landscaping, as well as for vegetable or flower garden beds. What makes it so great to use? Talk with one our mulch experts at Grizzly’s Landscape Supply store today or contact us for additional information on the benefits behind this brand of mulch and other organic mulch products. We’d be happy to answer any questions you have about what products will be best for your home. Our experts can even come to your home for a free on-site consultation to see your yard and garden in person and give personalized assistance. Generally 2 cubic feet can be used to cover 8-24 square feet, depending on how thick you’d like the mulch layers to be. Not sure how much mulch you need? Call or visit our store near Lewes, DE to speak with one of our mulching experts about the size dimensions you’d like to cover with mulch. When you’re trying to pick out the right mulch for your home, work with Delmarva’s landscaping and garden supply experts! Visit Grizzly’s today for the products resources you need to make your yard a masterpiece.